Fabulous one story, which has been tastefully updated, is waiting for you to live the dream. 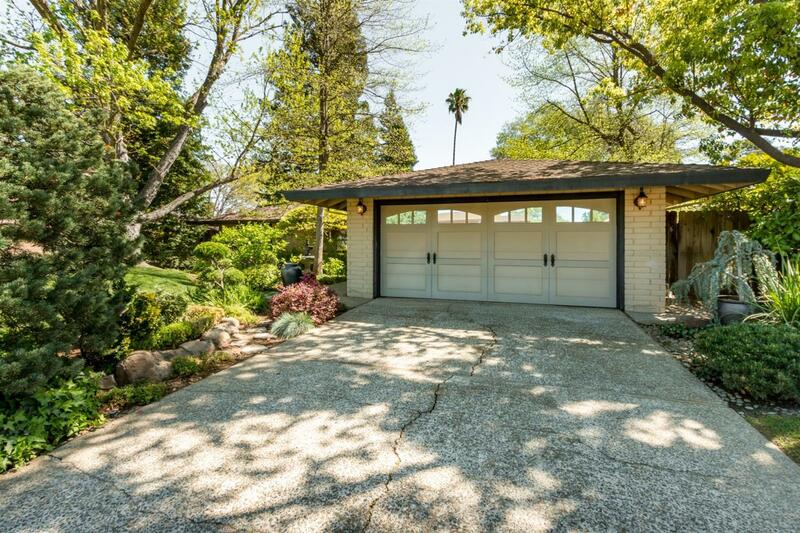 The location is great and is located on a corner lot on a dead end street, in a desirable Fair Oaks neighborhood. The amenities are top notch. Kitchen is open to the family room and boasts slab granite with full backsplash, stainless appliances, farmhouse sink, wood plank flooring, wood cabinets and pendant lighting. The family room and master suite are open to the lush backyard and patio. Master bath has heated floors, large walk in shower stall and triple mirrored medicine cabinet. This is the perfect setting to come home to.